This is an historical study of the evolution and development of an organization that was far ahead if its time. The German Great General Staff was, if you will, a precursor of the modern business model! It was a critical look into the management systems of the 18th and 19th Centuries, in which ‘management’ was little more than the personality of a leader and all functions were focused in him personally. 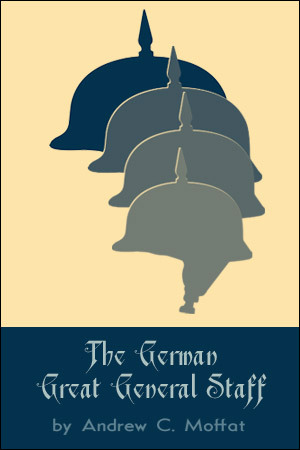 The German Great General Staff was the first organization that broke management into functional parts, all of which were focused on and subordinate to the support of the organization’s goal. This book was one of the first to see the German Great General Staff in terms of modern business.